Renown Health has a received $7.5 million from the William N. Pennington Foundation to hire and retain pediatric doctors. 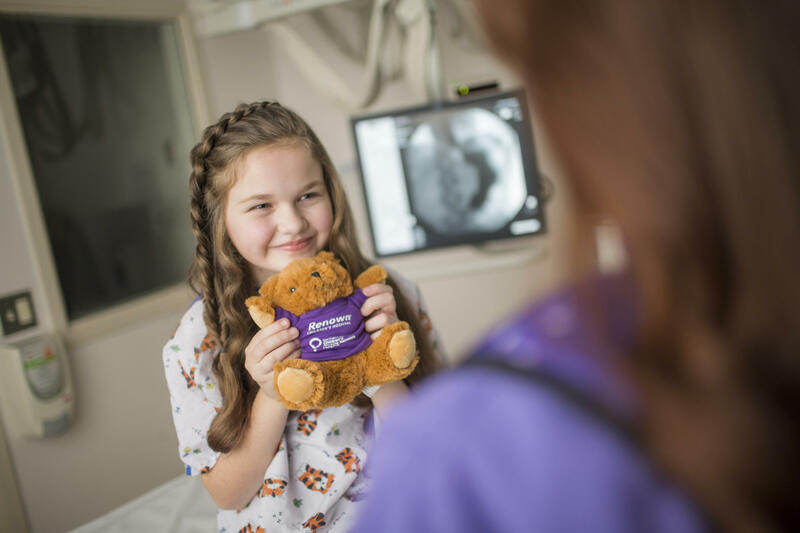 On average in the U.S., there are 15 pediatricians for every 100,000 people, but in Reno, there are less than 10 pediatricians per that many residents. That shortage is even more profound when you look at more specialized care. "We have some pediatric sub-specialists in town. They're typically in solo practices, which means they're on-call 365 days a year, which is unrealistic," explains Larry Duncan, administrator for Renown Children's Hospital. "Then, we have other specialties where we have none at all." Duncan says there are about ten subspecialties, including pediatric neurology and rheumatology, for which there are no practitioners in the region. That means families with sick children must travel for care. Along with recruiting doctors, this funding will help pave the way for a pediatric medical residency program in partnership with the University of Nevada, Reno School of Medicine. The operator of the largest hospital and healthcare network in northern Nevada has agreed to pay the Justice Department $9.5 million to settle allegations of patient-overcharging and Medicare fraud. The agreement settles a federal whistleblower lawsuit alleging that Reno-based Renown Health submitted false Medicare claims over an eight-year period beginning in 2006. 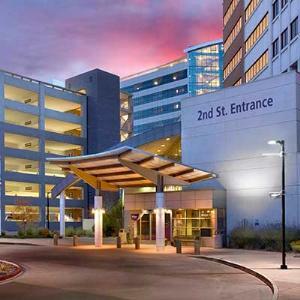 Renown Health and Stanford Medicine are teaming up to give patients in Northern Nevada critical access to specialty care. Hospital executives announced at a press conference that Renown patients will now have an easier time seeking specialized medical services like pediatric healthcare. 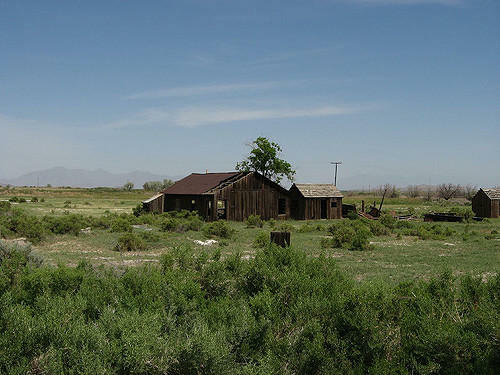 Doctor shortages in Nevada have caused critical access issues for rural communities. Tonopah closed its only hospital last year, leaving residents 100 miles away from the nearest facility. Now health care officials are working to find solutions.